© 2019 Minami. All Rights Reserved. Minami is a family-owned Japanese restaurant & sushi bar that has been serving fresh and delicious food for over 6 years. 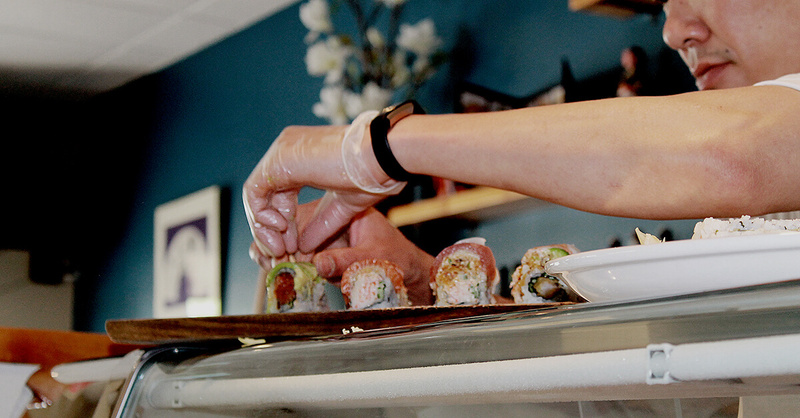 Our menu offers a variety of choices such as standard sushi rolls, nigiri, sashimi, vegetarian dishes, and much more. Our food is always fresh and delicious so make sure to stop by. You can Dine-In, Take-Out, or order Delivery by phone or online.